We’ve already talked about how important routines are for our babies and kids and that they provide a sense of safety and predictability. But how exactly do routines help our children and why are they so helpful for them? Knowing what comes next gives children security and emotional stability, making them feel more in control. For example, knowing that every day dinner-time comes after playing, will allow your little one to play, explore, and learn without worrying, and when it’s time for dinner she’ll be expecting it. Routines are like a set of steps that guide children towards certain goals. This can help to ensure children’s safety and help them learn responsible behaviors. For example, to always hold your hand when walking in the street or to say “please” when asking for something she wants. 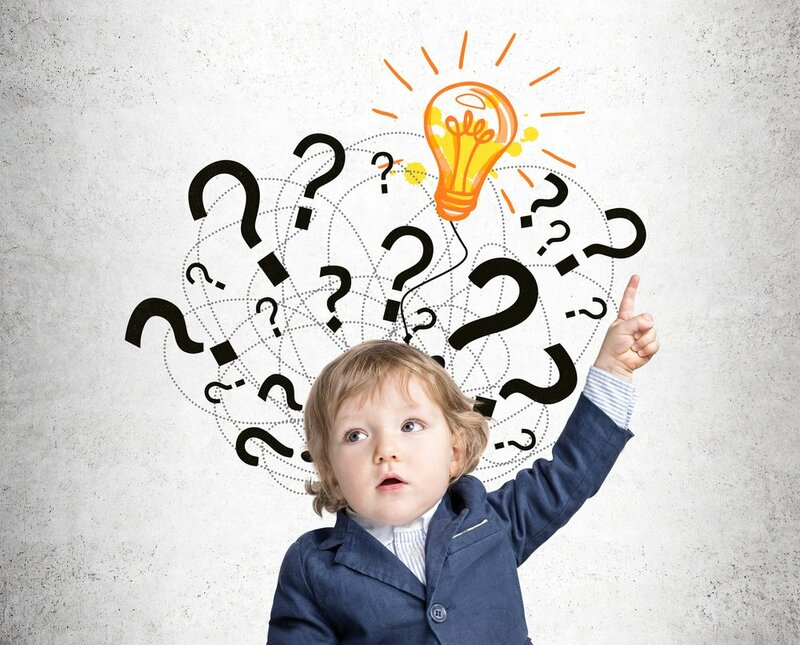 How do children develop analogical reasoning? Analogical reasoning is an advanced skill that allows us to tie together several experiences or facts that are not similar among them. This ability is what distinguishes humans from intelligent animals, and it is essential for analytical and inductive reasoning. But how do children first develop this reasoning ability? What cognitive mechanisms make possible the development of this complex form of reasoning? Some of our key thinking skills are developed since we are curious little babies, wanting to explore our world. Learn a bit more about some of them, and how they are fostered through play. Cause and effect: The appearance of this skill is an early sign of intelligence. Babies experience the effect they have on objects by chance –like accidentally making a ball roll and light up. 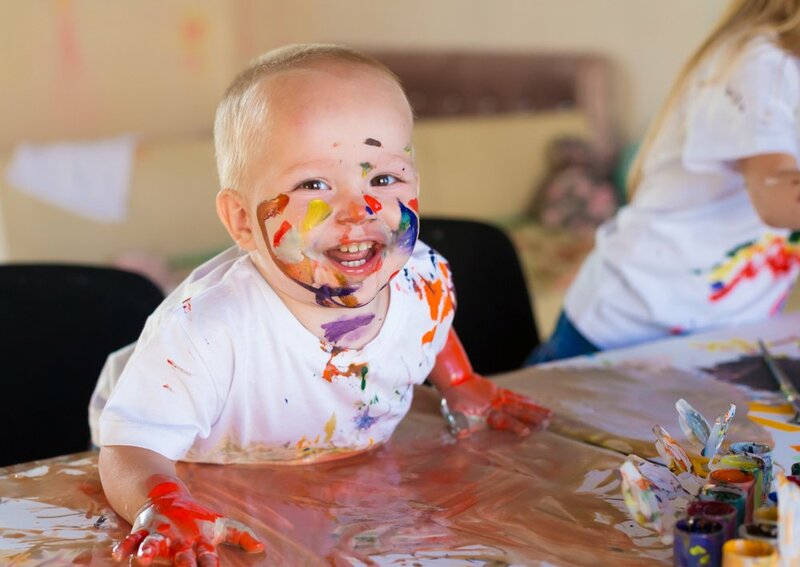 At first, they don’t make the connection between their action and the result it brings, but then, at around 7 months, babies begin to learn that they can affect their surroundings, and make things happen. They then begin to act with purpose to produce a desired outcome, like pushing a button to make a sound play. Spatial relationships: We use this skill to solve everyday problems; it helps us understand how things fit together. 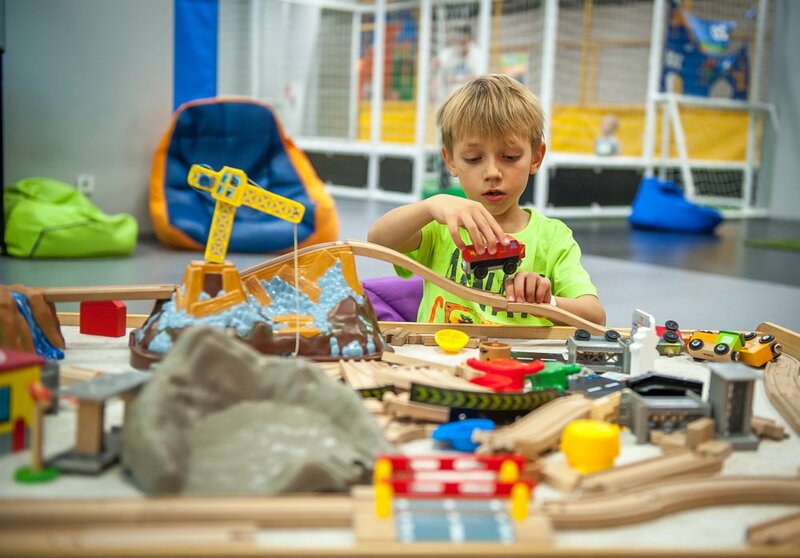 Children experiment with it through play by placing objects in different containers or, for example, turning an object around until it fits and is inserted in a shape sorting box. Toddlers then learn that objects are made up of parts, and that these parts can be put together to make something new. This can be observed when playing with building blocks. Throughout time, there has been an incredible amount of research done about early childhood and brain development. The behavioral and social sciences have created a remarkable amount of new knowledge and there have been recent discoveries in neuroscience. But, what do we actually know about child development? The Center on the Developing Child at Harvard University summarizes decades of research and discoveries in these next concepts. The next list gives us an insight into what a healthy development looks like, what can cause it to go off track, and what can we do to prevent it. Significant stresses in the family or environment doesn’t only affect adults, but infants and young children too. Adversity can disturb the bases of learning, behavior, and health. In fact, experiencing adverse early childhood experiences can have physical and chemical implications in the brain, damaging the child’s future learning capacity and behavior, and putting him or her at greater risk for poor physical and mental health. This is why learning to cope with stress is essential for healthy child development. We have to keep in mind that short periods of stress can help build adaptive responses while having supportive relationships. However, toxic effects on the developing brain might take place if there is no caring adult available to offer safeguarding and the stress is extreme and prolonged. Babies arrive to the world in a state of complete dependency on their loving caregivers. During their first years of life, their brain is just as dependent as the rest of their body on the surrounding adult’s responsiveness. Harvard expert Jack Shonkoff PhD calls the critical moments where a child does something and the adult responds back (and vice versa) “serve and return interactions”. 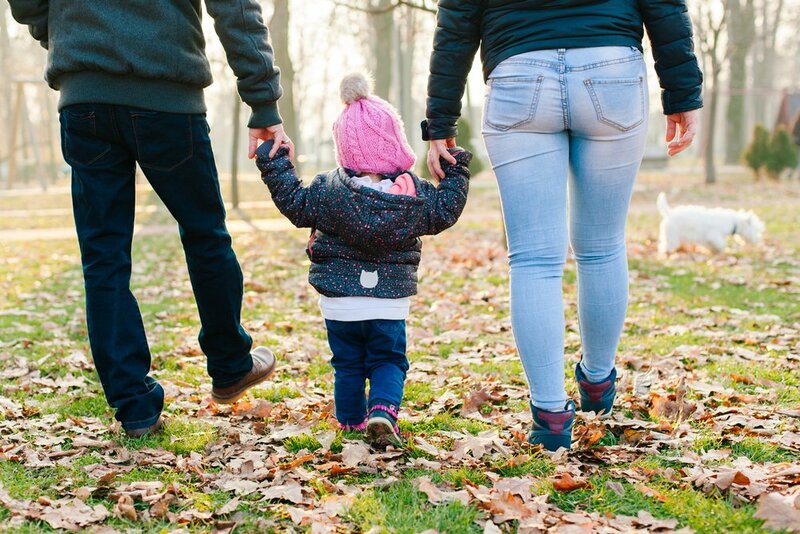 According to him, serve and return means you and your child are attuned to each other, engaging together in exploring the outside or the inside world. As Dr. Shonkoff assesses, more than 1 million new neural connections are formed every second. The interaction of your baby’s genes, your caring, and the attentive interaction with him will build your child’s brain architecture, one interaction at a time. The development and appearance of your baby’s emotions follow an orderly process that goes from simple emotions, all the way to the complex ones we all know too well. According to Michael Lewis, PhD, when your baby is first born he is able to demonstrate three basic emotions: interest, distress, and satisfaction. Your newborn will show these emotions due to internal processes, physiological changes, or as a response to sensory stimuli. As your little one continues to grow so do his emotional responses. Over the next 6 months these primary responses will evolve into happiness, surprise, sadness, disgust, anger, and fear. These emotions, such as the ones stated above, develop in conjunction to the neurological and cognitive maturity of babies. Once your baby is around 9-10 months of age he will go through a new set of cerebral development that will allow him to be pretty good at expressing a wide array of emotions. You might see your little one go from frustration, anger or sadness to happiness in a manner of seconds. This is completely normal and expected, so don’t stress out about it; you’re are doing a great job. When dealing with these intense moments remember to breathe and try to be the “container” that helps your kid regulate his emotions. 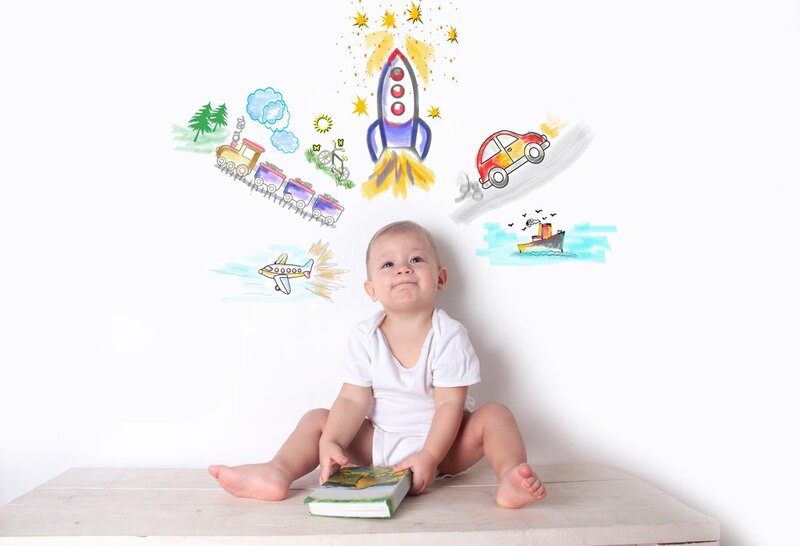 You’re probably aware by now, but your little one’s brain is developing at such a rapid speed that he can come up with theories and explanatory systems that we consider are way beyond his age’s capacity. From very early on, your baby is competent, active, and insightful. Different studies suggest that babies are not simply “passive” observers, but are rather building a collection of theories and knowledge that helps them navigate and understand the world around them. Theory of objects – Babies understand the fundamental principles about how objects move in space and time. 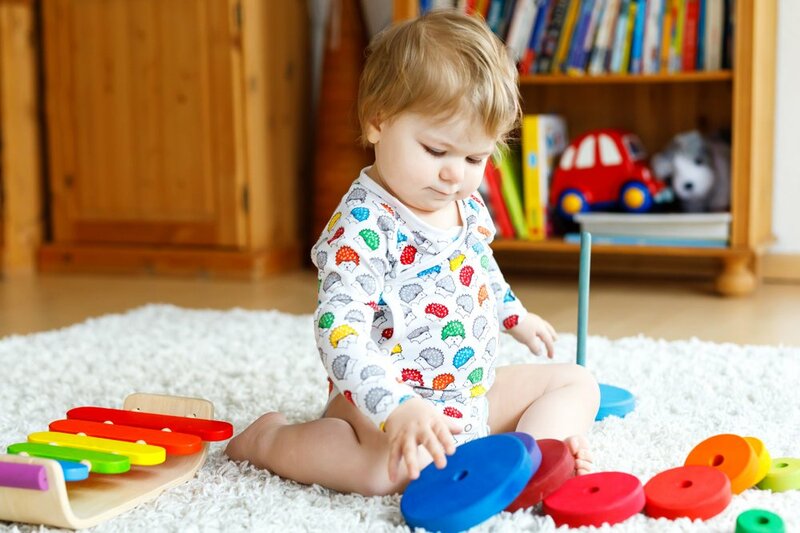 Every time your baby’s playing with any toy, he is further building on this theory understanding how the object moves and how it can be manipulated. Theory of numbers – Babies begin forming two types of numerical systems that serve as the base for future mathematical use. One for small, exact numbers, and the other for larger quantities of numbers. Theory of living things – Babies begin to understand the basics of this theory when they are able to distinguish between living and non-living things, or ideas like that a cut will eventually heal. Theory of the mind – They have a pretty simple theory that what people are looking at is a sign of what they are paying attention to, that people ultimately act intentionally, and that people have feelings (positive and negative). Theory of relation – Through exploratory play, babies learn to recognize casual relations and then use this knowledge to their advantage and to solve problems like how to get a toy to work. Babies are born scientists. They develop theories about how the world works and constantly learn through observation, exploration, and their own experiments with their environment. According to a new report by The Center for Childhood Creativity at the Bay Area Discovery Museum, babies younger than one year old have the capacity of developing complex thinking skills related to science, technology, engineering, and math (STEM) concepts. The trick to develop these skills is to become more intentional in the way we interact with our children. Have “manipulative toys” around. These allow children to transform them into something else, depending on how they play with them. For example, a rattle can be loud or soft, depending on how hard they shake it. Engage in “repetitive play”. 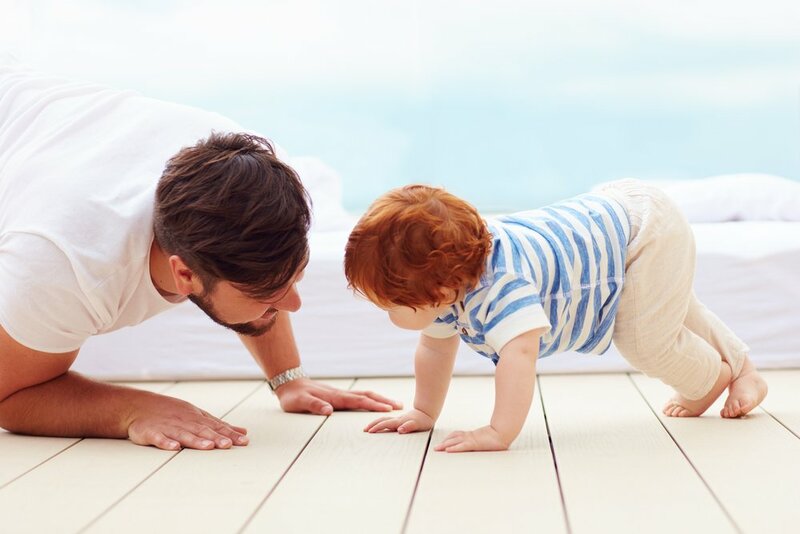 Repeating actions over and over, like dropping a toy and picking it up time after time, helps children learn about complex concepts like gravity and cause and effect. Practice the “four kinds of play”. Pretend play fosters creativity and imagination; exploratory play allows children to conduct experiments about their surroundings; guided play includes interactions and learning with adults; and free play lets them take the reins. Ask “how”, “why” and “what” questions constantly to get your little one thinking and questioning his experiences. Introduce new words to your child’s vocabulary. Use advanced and accurate words to describe what you’re doing, even from a very young age. Elizabeth Rood, director of the Center for Childhood Creativity, advices parents to not get so hung up on teaching their children. Instead, focus on having and experience with them to tap into the wonder of math, science, and engineering that is all around us. Babies and toddlers explore and learn about the world that surrounds them by playing with objects. By doing this not only do they have fun, but they learn essential problem-solving skills and practice having social interactions. Play is a must in childhood and understanding which activities and toys best suit your baby and toddler are key for the development of skills and milestones. At first, babies don’t understand the difference between toys and regular household objects. Everything they see, touch, taste, and feel is new and exciting. They will explore the object by mouthing, shaking, banging, and even throwing, to see what happens. With time, babies learn to differentiate between toys and regular objects, but they will use them in the way that is most enjoyable to them. If a rattle makes a fun noise when thrown, then they will do this repeatedly. There’s a reason why parents instinctively use music and rhythm to soothe a child. It is used as a way to express positive emotions and to engage the little one’s attention to interact with him. According to a 2016 study by the Brain and Creativity Institute at the University of Southern California, music is not only fun and beautiful, it also kindles the brain circuits in a way that other visual or physical activities don’t, especially regarding language acquisition. This might be because music brings both mind and body together. 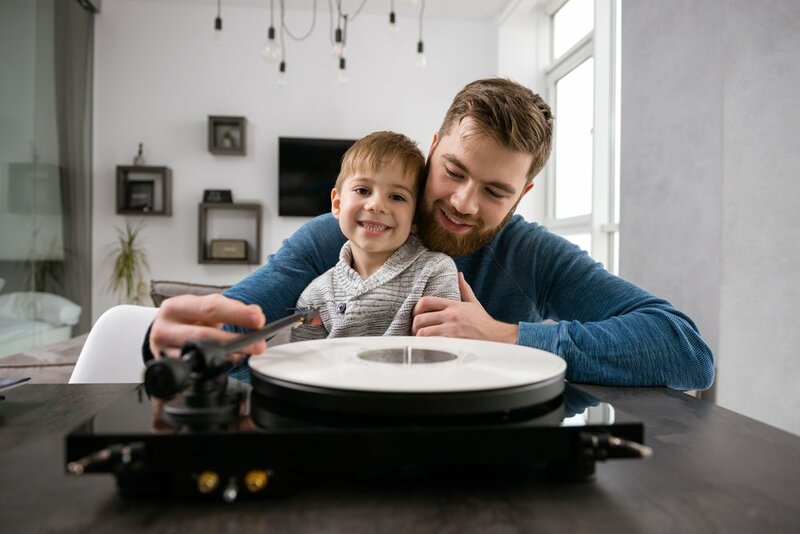 Toddlers and preschoolers can benefit a lot from hearing repetitive songs because, by doing so, they can learn new words and use their memory skills. They frequently enjoy songs about familiar objects they already recognize and interact with, or with predictive rhythms that they can duplicate and move their bodies to.